Got too engrossed at work and forgotten about the hot cup of coffee on the table? Fed up of drinking them cold? 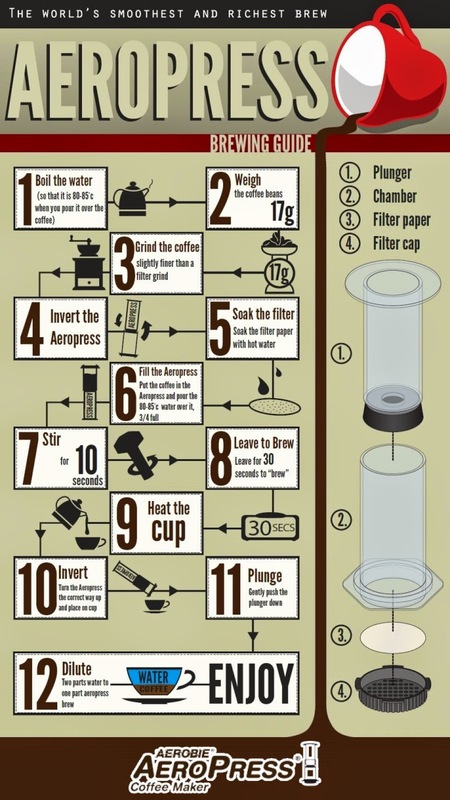 Let us help enhance your coffee-loving lifestyle! 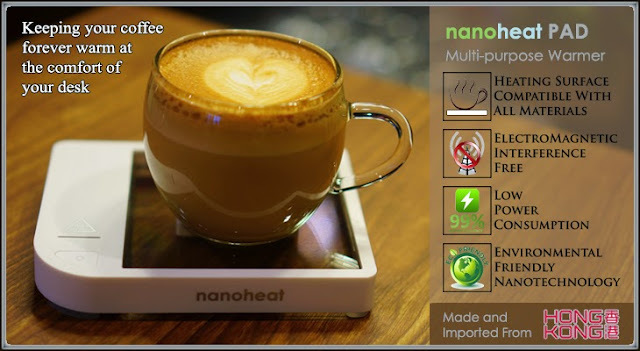 Introducing Nanoheat PAD, a glass-based warmer that can be used to heat up anything that is placed on top of it, including coffee cups, teapots, pastries, fondues, and even banana leaves wrapped Nasi Lemak! 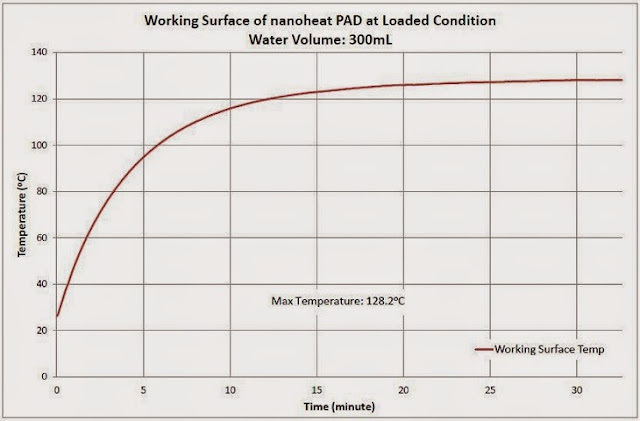 With a heating tampered glass surface that could heats up to 130°C, Nanoheat PAD's usage is basically limitless! MeCoffeyJourney Team proudly presents KeepCup, the multiple award-winning cup that is suitable for holding all types of cold and hot beverages. KeepCups come in standard industrial sizes and are made of fully bio-degradable materials. KeepCups have a splash-proof design that is safer than disposable cups or open cups and are occupational, health and safety compliant. They are highly portable, lightweight, durable, colourful and are even dishwasher-safe! Each component is individually SGS tested for toxins and is certified BPA-free. Packaging complies with packaging and packaging waste requirements (European Chemical Agency and REACH regulations in relation to material composition). All packaging are FSC compliant and manufactured with the highest recycled content available. Besides producing environmental products, we also believe in ethical supply chain practices. To this end, our manufacturers in Australia are in compliance with the Australian labour laws and occupational, health and safety standards. 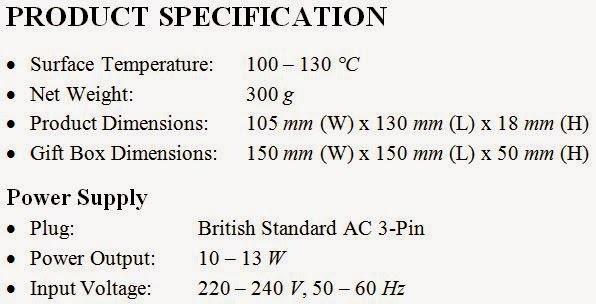 Manufacturers’ premises are powered by hydro-electric power and have ISO9001:2008 certification from QAS International for tool making, precision engineering and plastic production. We have obtained Sedex certification for ethical and responsible supply chain practices. We are also proud that all our Australian and UK offices are powered by green energy sources. 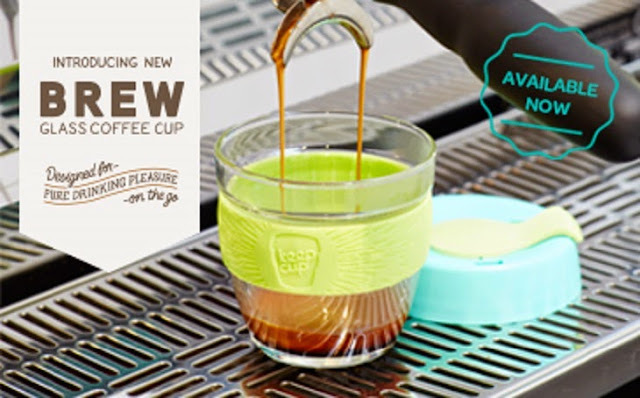 KeepCup, maker of the world’s first barista standard reusable cup, brings you KeepCup Brew Glass Coffee Cups! The perfect on-the-go vessel to appreciate the craft and sensory pleasure of specialty coffee and tea. Designed for pure drinking pleasure on the go. 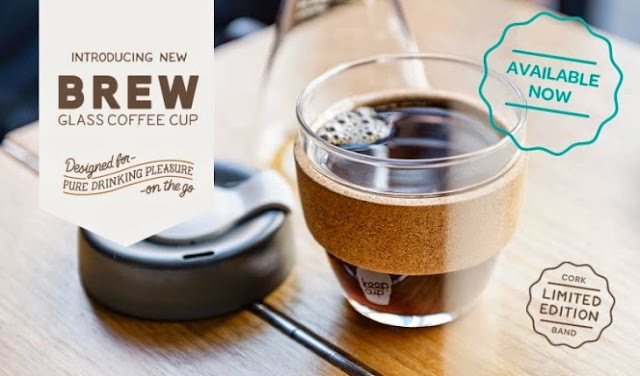 KeepCup Brew and KeepCup Brew Cork (Limited Edition) are introduced in response to the premium specialty coffee consumer. Brew is an extension to its commuter range, a “to go” vessel that represents the highest aspirations for the liquid it contains. 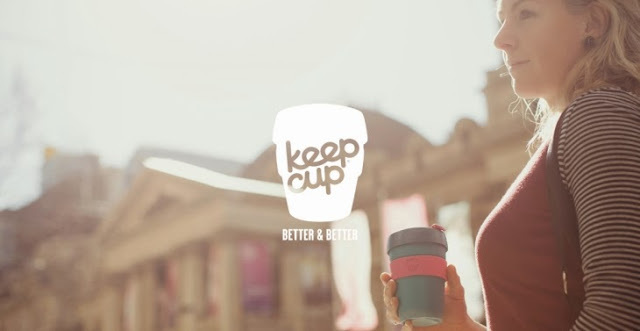 KeepCup Brew allows consumers to take the cafe experience with them. An ideal vessel for people who are serious about their coffee ritual, as well as lovers of fine tea. The new lid is one of the most technically difficult achievements of the Brew product, placing a hard lid over a hard cup. The new lid improves the seal and the drinking experience. It’s been a long process, but we are thrilled with the result. It meets all the core aims of the KeepCup brand – well-proportioned design, a pleasure to use, easy to clean and carry. With KeepCup Brew we hope to engage a broader audience and reignite the passion of the early adopters to commit to our core mission – reducing disposable cup waste. 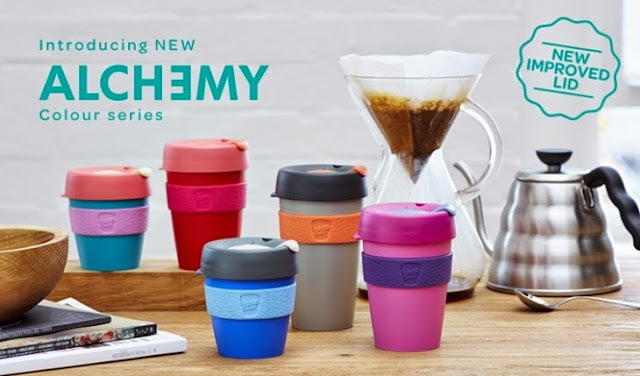 KeepCup, maker of the world’s first barista standard reusable cup, brings you KeepCup Alchemy Reusable Coffee Cups! The perfect on-the-go vessel to appreciate the craft and sensory pleasure of specialty coffee and tea. Designed for pure drinking pleasure on the go. The KeepCup Alchemy is light and unbreakable. At the end of its life it can be recycled.The KeepCup replicates disposable cup sizes so you get correct and consistent portioning of coffee and milk in the size you desire. Small and medium cups fit directly under the coffee machine. An ideal vessel for people who are serious about their coffee ritual, as well as lovers of fine tea. With KeepCup Alchemy we hope to engage a broader audience and reignite the passion of the early adopters to commit to our core mission – reducing disposable cup waste. - Water and grounds are mixed together for ten seconds. - Then gentle air pressure pushes the mix through a micro-filter in 20 seconds. - The total brewing time of only 30 seconds results in exceptionally smooth flavor. 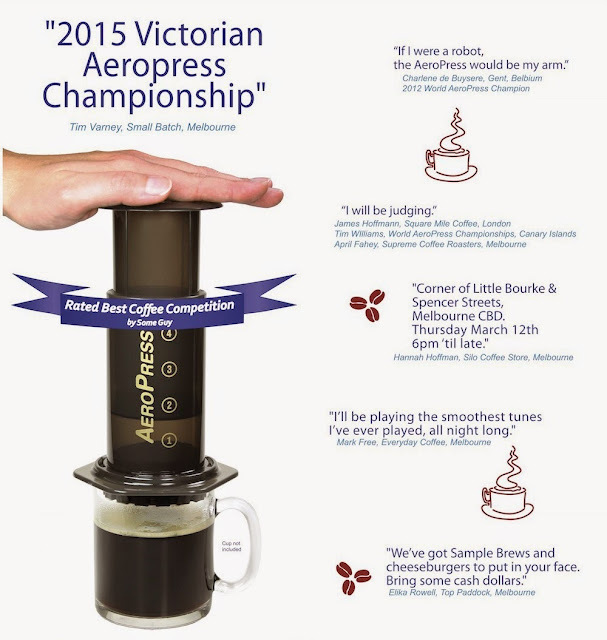 - Tasters ranging from professional cuppers and author Kenneth Davids, to coffee aficionados all praise the smooth, rich flavor. 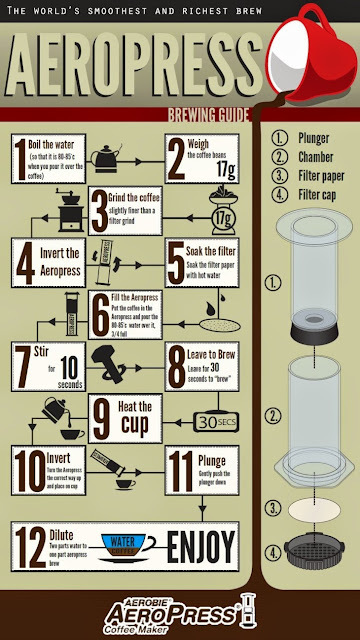 The brilliant, lightweight and portable AEROPRESS Coffee Maker produces quick, simple and delicious coffee in just 30 seconds. Increasingly popular with coffee aficionados, it can easily be dropped into a rucksack for a coffee-fuelled outdoor adventure and it’s a must-have for all camping situations. What’s more, at less than two hundred, the coffee it produces can easily compete with coffee from machines costing thousands of Malaysian Ringgits.